There are 7 blog entries for February 2018. Friday, February 23rd, 2018 at 1:50pm. What's happening in Marin real estate this week. Pick of the week: 331 Pine Hill, Mill Valley. 4 BD/4 BA. 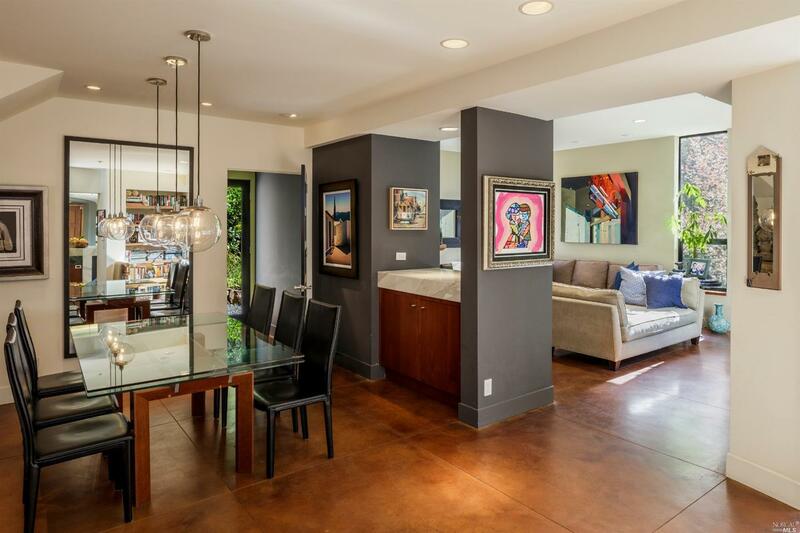 One of a kind contemporary masterpiece was architecturally designed & rebuilt in 2008. $3,150,000. Sunday, February 18th, 2018 at 2:58pm. 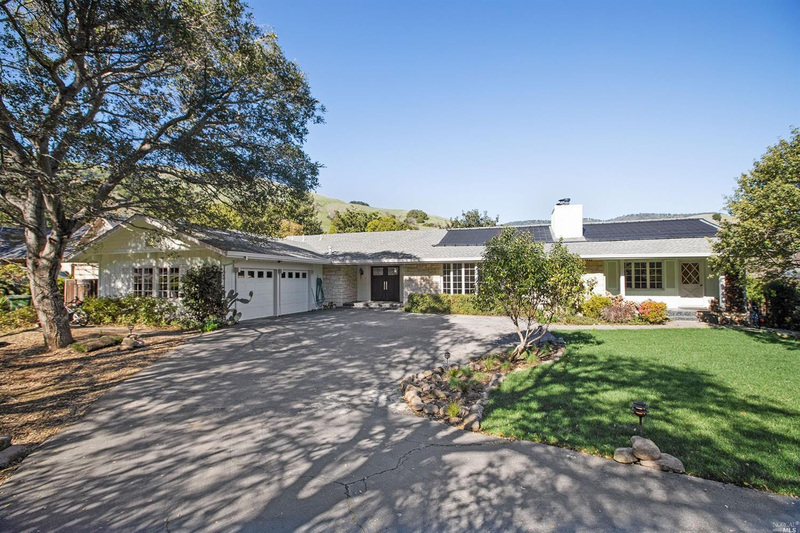 Pick of the week: 39 Dutch Valley Ln, San Anselmo. 4 BD/4 BA. Set in its own private valley this one level expansive ranch style home has an effective layout for many buyer's needs. $2,299,000. New: 23 Gothic, Novato. 4 BD/4 BA. Dramatic, sophisticated home located on a quiet cul-del-sac with beautiful views throughout, boasts an expansive gourmet chef's kitchen. $1,100,000. Thursday, February 15th, 2018 at 11:06am. - 1850s: A gentleman named Harvey Butterfield leased this land from a Mexican soldier from the Presidio of SF. Harvey started a dairy farm at the end of what is now known as Butterfield Rd. - Late 1800s: The land eventually landed in the hands of the rich SF Hotaling Family, who built a lavish mansion at the end of Butterfield and named the community "Sleepy Hollow". The Hotalings were close friends with the author of "The Legend of Sleepy Hollow" author, Washington Irving. Wednesday, February 14th, 2018 at 4:03pm. 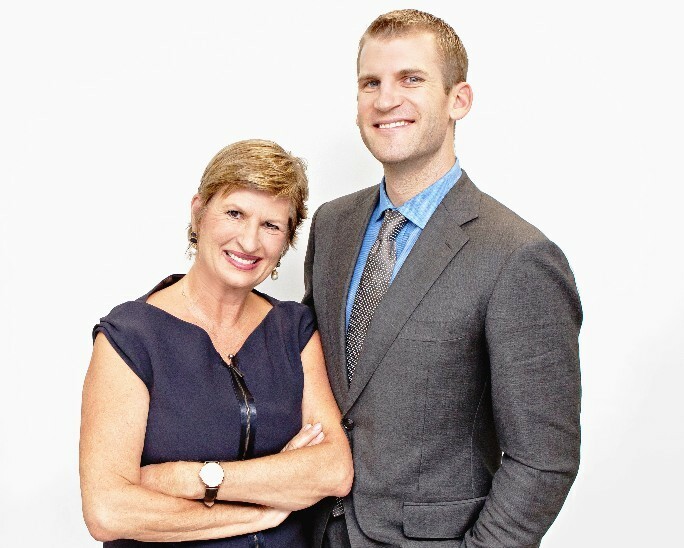 We are not just all business here at the Narodny Team! We serenaded our beautiful assistant today! Wednesday, February 7th, 2018 at 2:27pm. 28 Teaberry Ln - 5 BD/6 BA - Just awesome. Everything you want out of a newly constructed mansion with views of the Bay. $8,500,000. Tuesday, February 6th, 2018 at 9:39am. - Sprints - It’s great to get the heart rate up, especially after a long day. The ultimate stress reducer. - Lunges - who skips leg day when you have a fancy yard like this? Friday, February 2nd, 2018 at 2:21pm. 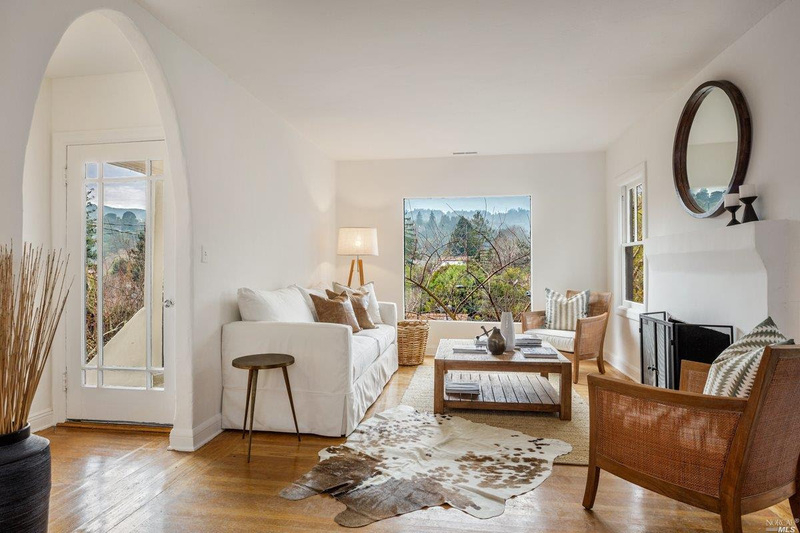 Pick of the week: 8 East Dr, Mill Valley. 3 BD/1 BA. Situated on Boyle Park, this quintessential home offers the ultimate Mill Valley lifestyle. $1,395,000. New: 15 Bayharbor Way, San Rafael. 3 BD/3 BA. This beautiful home is situated steps to the Loch Lomond Marina, providing a lifestyle of peace & tranquility. $1,519,000.